Join our mailing list to receive the latest news and updates from the MTD. 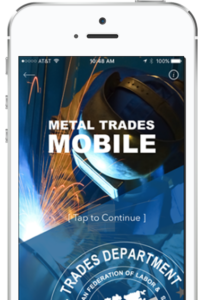 Metal Trades workers and their skills are displayed each day in government and private shipyards throughout the United States and Canada. 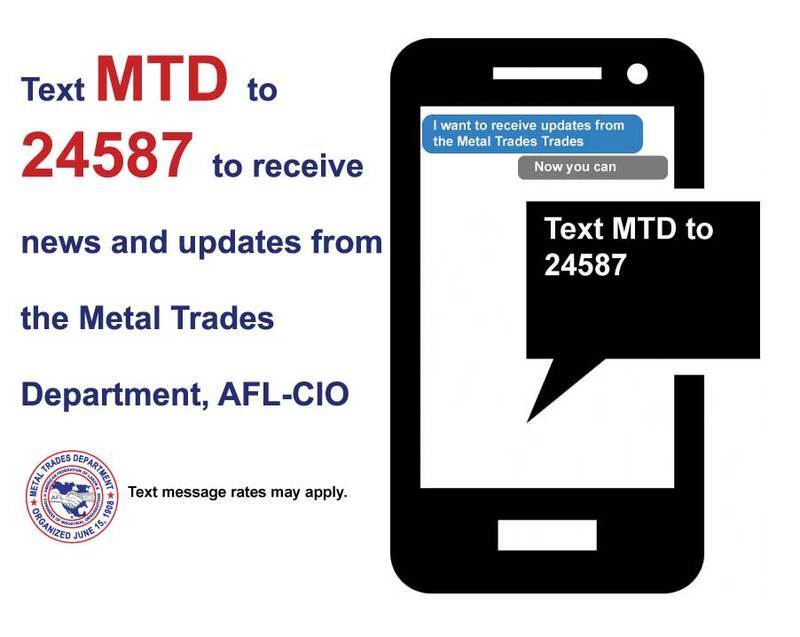 Metal Trades members can be found building ferries or repairing Coast Guard ice breakers in Victoria, BC, Vancouver Island, Seattle, WA or Portland, OR,. 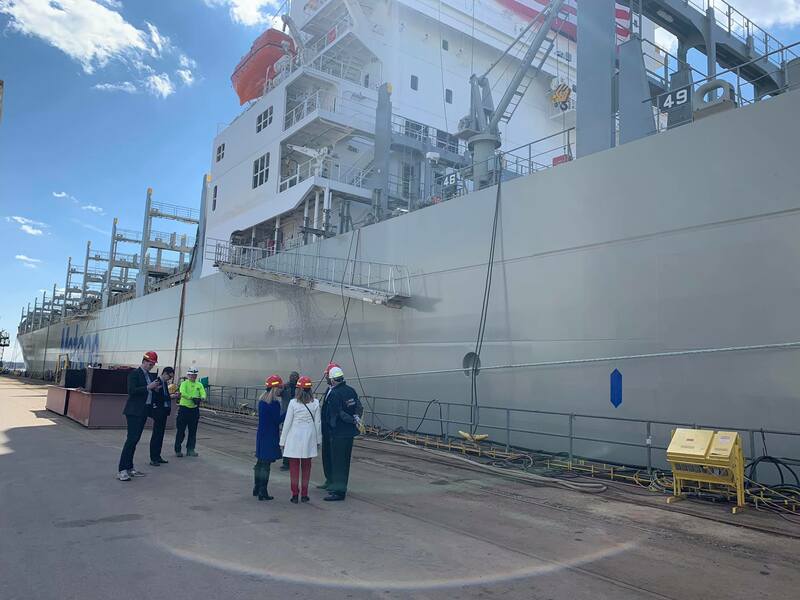 Metal Trades workers are busy building the latest class of Navy warships in the Gulf Coast region of the United States, new submarines in Groton, CT. or double hulled tankers in Philadelphia, PA. In fact, this patriotic workforce may be found working anywhere, at any time, around the world performing and fulfilling their duty whenever their skills are required by either the United States Navy or the Fleet of the Canadian Royal Navy. Metal Trades workers are an essential part of a specialized team of professionals that produce and maintain the systems and processes needed to develop, build, dismantle, inspect, maintain and cleanup America’s nuclear arsenal. They work at Department of Energy sites around the country including Hanford, Pantex, Lawerence Livermore National Laboratory, Y-12, Fernald, and other DOE owned nuclear facilities. 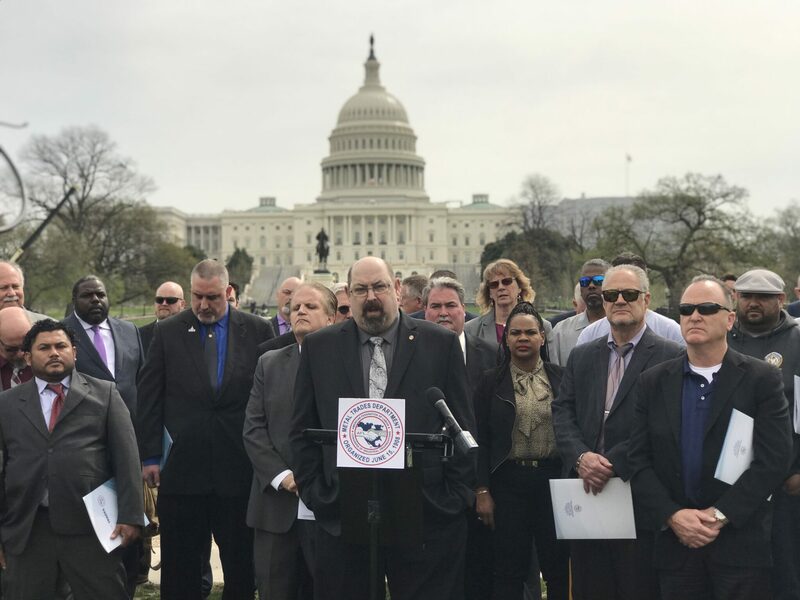 In addition to shipbuilding and repair, Metal Trades workers fabricate and repair aircraft, vehicles, weapons systems, and other equipment in federal facilities and Department of Defense (DoD) facilities across the country. 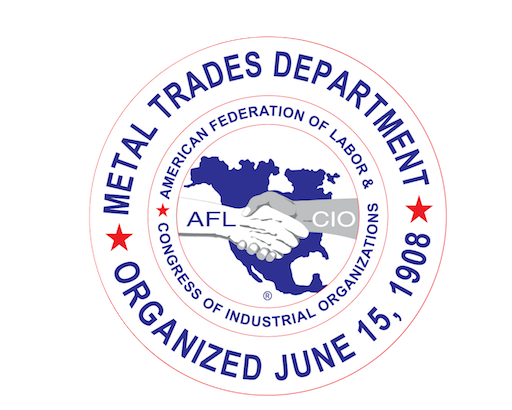 Metal Trades workers make up a large part of DoD’s more than 700,000-person workforce. Many of the members of the Metal Trades work at government installations, from the National Bureau of Standards to the National Institutes of Health to military sites and dockyards with the Navy and Coast Guard. They also perform utility work for both private and public industries. an associate degree completely online – for FREE. Send general inquiries using the form below and we will get back to you as soon as possible.